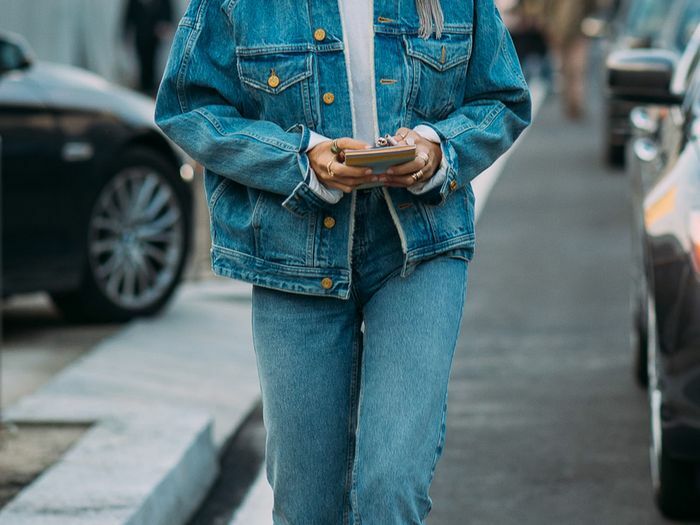 When it comes to denim, we're always your go-to from the latest trends in the jean world (cue: "kangaroo" jeans) to the best places to find affordable and on-trend styles, and today is no different. 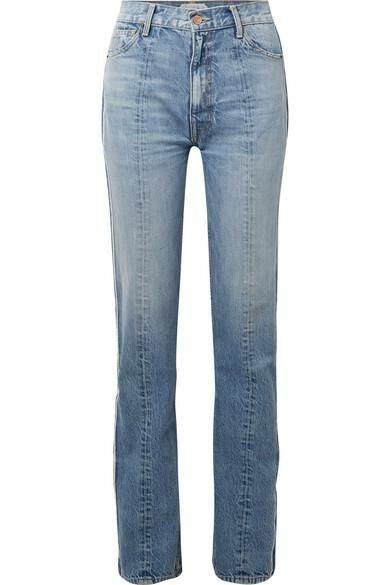 Today we're highlighting the best new denim brands to add to your shopping list. From the coolest line we discovered on Instagram (you'll definitely want to give it a follow) to the latest designer names to know, these are the top three brands on our radar right now. Get to know each up-and-coming denim line below and shop a pair before all of your friends do, and show us how you're styling your jeans this season by using the hashtag #WhoWhatWearing on Instagram. This new denim brand by Natalie Ratabesi is described as a "visceral labor of love inspired by the designer's intimate circle of friends and colleagues." The collection features the highest quality materials with embellishments and interesting silhouettes perfect for any fashion girl. Available in size 24 to 30. The New York brand started by Lauren Rodriguez and Michael Freels is reimagining denim in a fantastic way. The use of unique accents and fabrics gives a new life to many classic denim looks. The use of different materials and embellishments in Wendelborn products gives the brand a unique and sophisticated feel. The brand's new take on many standard looks creates an adventurous aesthetic that cannot be found anywhere else. Available in sizes 24 to 28.